At DeDomenico Orthodontics’ Tampa office located in Carrollwood, we take family care to a new level with our father and son team of Dr. Ralph DeDomenico and his son, Dr. Mathew DeDomenico. We understand the needs of families and that braces aren’t just for children. We are also proud to be a Certified Tampa, FL, Invisalign® Preferred Provider. This unique teeth-straightening system is perfect for teens and adults. Once you and the orthodontist has selected the best teeth straighten choice, we will create a treatment that assures that you will have the best outcome within a defined timeframe. Our team of supportive caregivers will help assure that the treatment plan is followed and you know what to expect at each stage of the process. 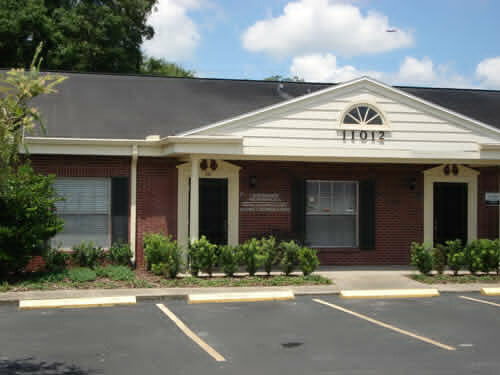 We offer a free consultation which you can schedule by calling our office at (813) 961-1313.